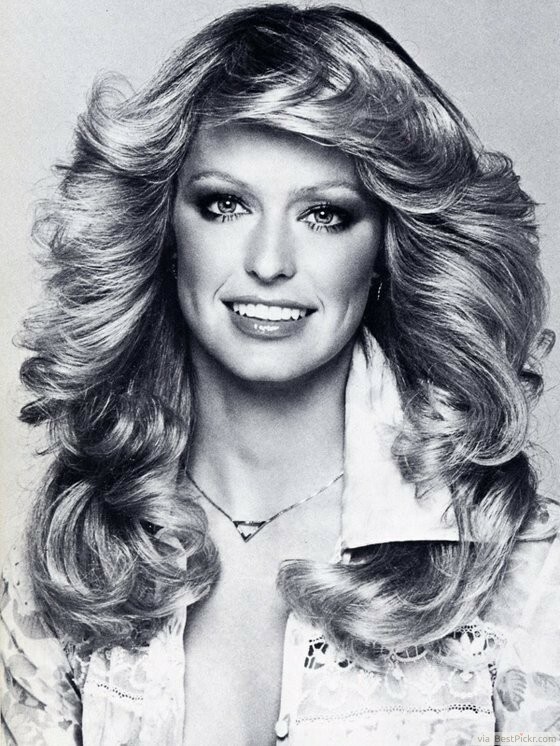 Farrah Fawcett inspired the 1970’s with her feathered hairstyle. Women everywhere flocked to salons to get this flirty and feminine haircut and soon it became iconic. Unlike the 60’s, this hair has a lot less height on top and instead produces volume on the sides. To get this look, have layers cut around your face. Then, curl 1-inch sections around a large barrel curling iron away from your face. Fluff and go! This is a great hairstyle today for square jaws as it pulls the eye away and softens edges. 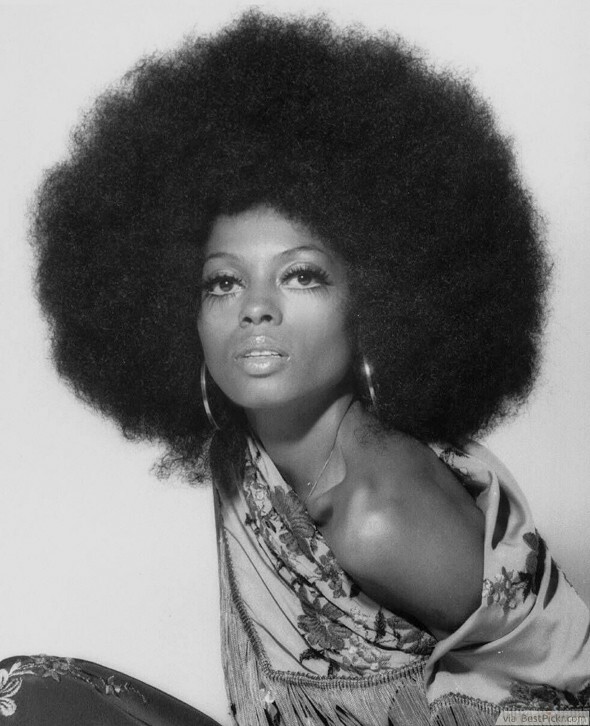 Diana Ross wowed with more than just her beautiful voice, her afro was just as amazing. After the 1960’s trend of ultra-polished and controlled hairstyles, women relished in this way to set their hair free and be themselves. The afro hairstyle is still popular today for women of all races, and not just black African, who prefer to let their natural beauty shine through. 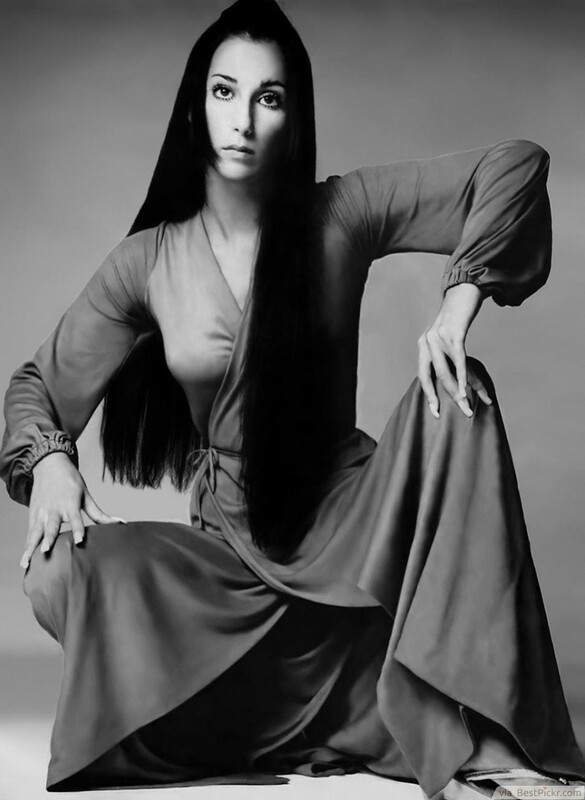 In the 1970’s Cher was a fashion star and her long, pin straight hairstyle became undeniably trendy. If you are looking for a style that screams 70’s, or just want to showcase your long locks, look no further. Back then, if you didn’t have naturally straight hair, you had to have a friend literally help you use an iron on it. Luckily today we have flat irons in all shapes and sizes, but keep in mind when choosing that ceramic straighteners tends to do the least amount of damage. 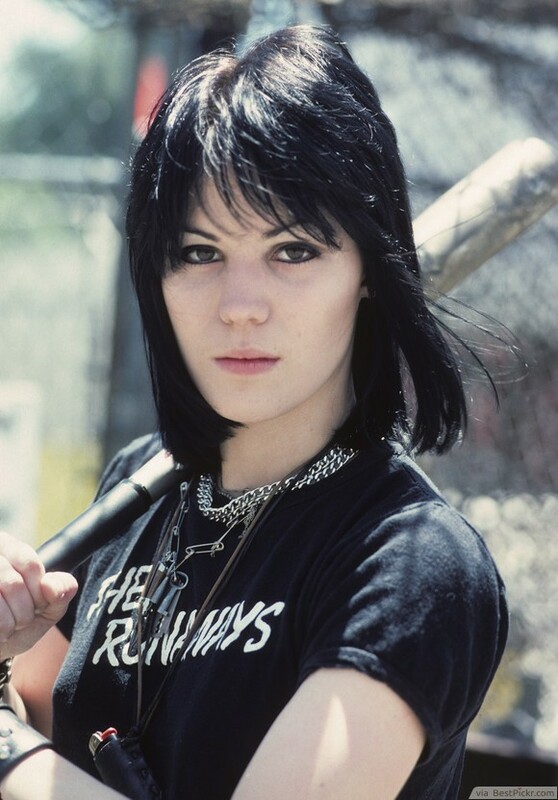 Joan Jett hit the mark for women’s rock and roll style in the 1970’s. This black feathered haircut broke the molds and set a trend among the younger women with its choppy layers and wispy bangs. To get this hairstyle today, have your hair cut into feathered layers, which are basically just layers cut at an angle to reduce bulk and create light and wispy ends. 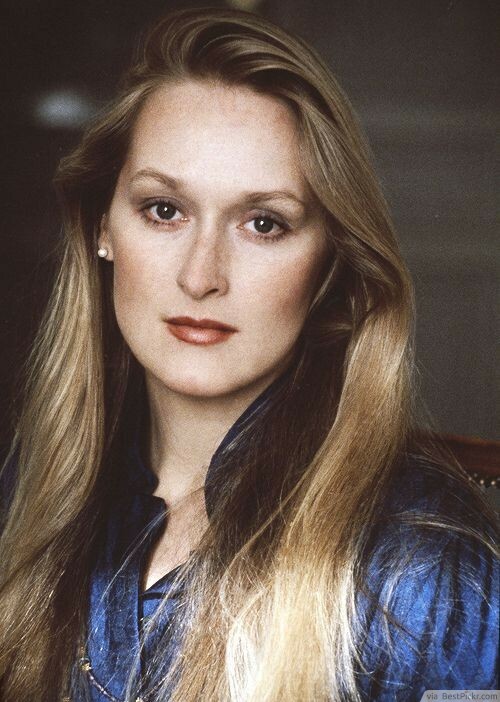 Meryl Streep had long, un-processed, natural hair to die for in the 1970’s. To have healthy, beautiful hair, ideally you should avoid coloring or other processes and hot tools. In today’s day and age though, it’s hard not to want to experiment with colors or styles. 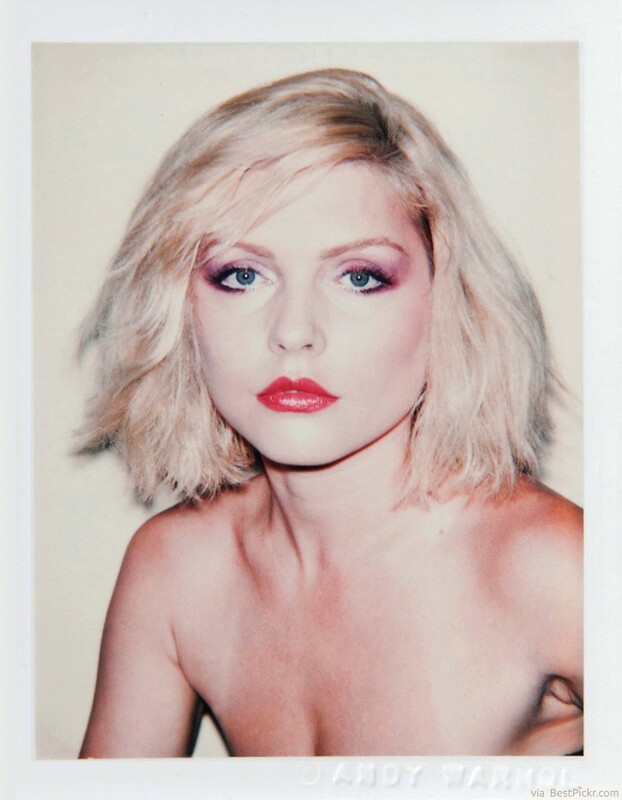 To emulate this look (without a drastic commitment) try to be gentle with your hair. This means condition often, let it air dry and avoid styling with heat. 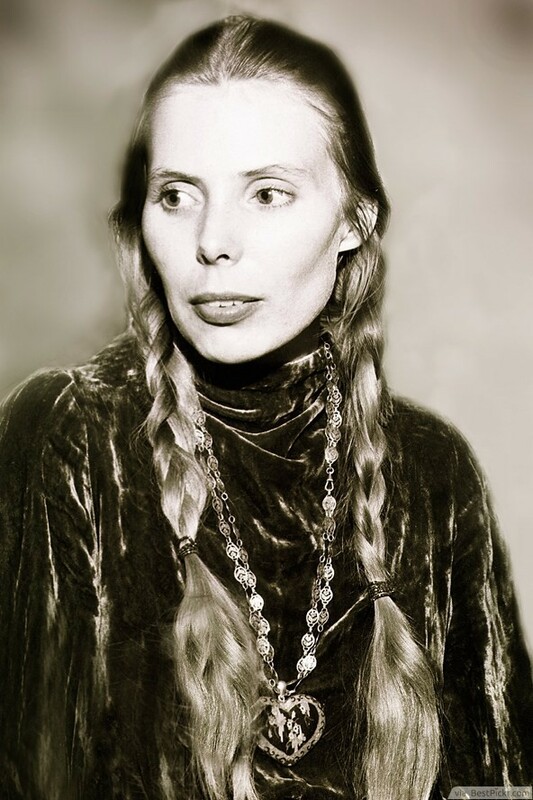 Joni Mitchell was not only a talented musician but also a trendsetter for the hippie culture. This long braided hairstyle was super popular with woman who had long hair of all textures and still is today. This is also a fantastic way to curl your hair without heat, just braid the hair while it’s slightly damp and sleep on it. In the morning just let it down and run your fingers through it for a fabulous hippie wave. In the 1970’s Jane Birkin gave the world a new take on bangs which later became coined “Birkin Bangs.” The bangs are characterized by grazing the eyebrows, and being slightly uneven. This is a fun and cute hairstyle for the creative types that goes great with natural hair. If you’re feeling bold, cut them yourself like Jane famously did!